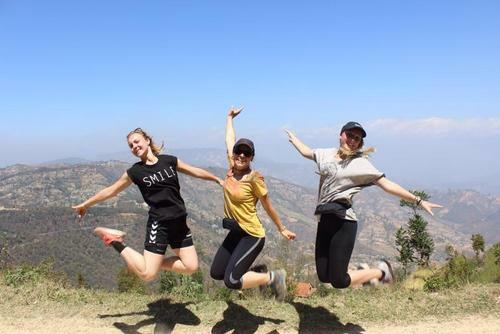 There are obviously more than five reasons to do a medical placement abroad, but to make it short and sweet Lowri Thomas has pinpointed what she feels are the best reasons to go overseas. In this article Lowri shares why she decided to apply, how she found the experience and why you should also apply too if your a thinking about a healthcare related career. There are so many companies offering medical electives abroad, I applied for my elective with Work the World who have a variety of projects and destinations to choose from. They make the whole process super easy and are extremely helpful when organising my trip. The staff are really friendly both in the UK and at the Work the World house. They are supportive all the way from enquiring about the trip, to booking the trip, during your time abroad right through to coming back home. 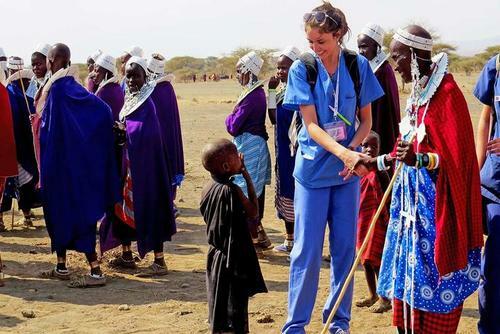 I had done my research into other companies offering volunteer work / medical work experience abroad but Work the World had great reviews. The trip does not come cheap (especially as students) but you can get yourself funded or just save up for the trip yourself, it can be paid in instalments as well which made it more manageable. You could not put a price on the experienced gained from the trip so it is worth every single penny. 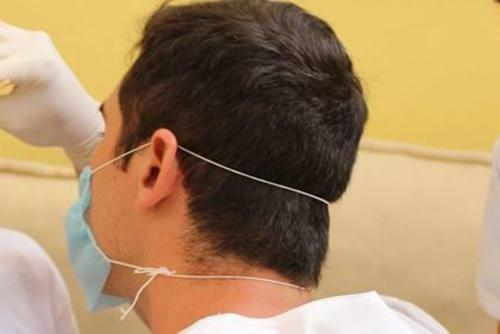 Check this article for things to know before joining a medical placement with Work the World. 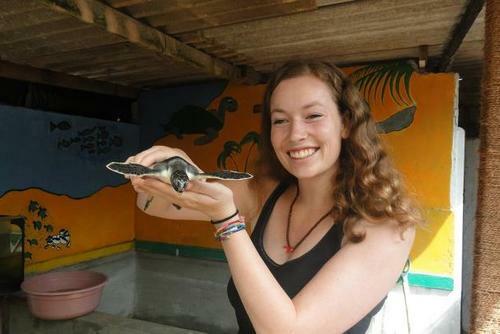 I chose to volunteer in Sri Lanka and carried out my elective in the city of Anuradhapura. 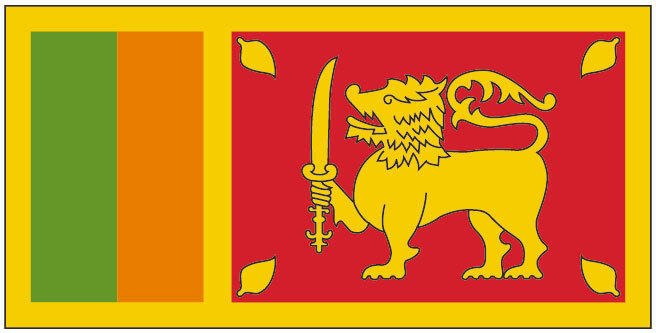 Why Sri Lanka? Why not!? 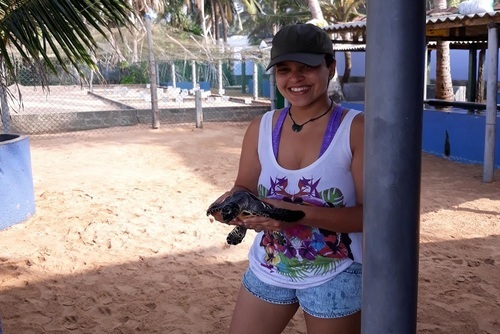 The beautiful beaches, the coastal plains, waterfalls, beach parties, the culture, snorkelling with the locals (including turtles and maybe seeing some sharks if you’re lucky!). Wildlife safaris, the amazing vast array of food that make sure there is no monotony to your taste buds; all of which depicts each aspect of life in Sri Lanka. The sacred city of Anuradhapura, the locals and the staff both in the Work the World house and in the hospital have hearts of gold, they do not hesitate in assisting you in any way possible to make your trip more comfortable and enjoyable. There is so much to see and do in Anuradhapura and in your spare time exploring Sri Lanka. You’ve worked hard for your degree…. coping with the stress, the endless amount of hours doing assignments and revising. The endless hours in the hospital trying to total up the amount of hours required! So you deserve to treat yourself and enjoy time in the sun whilst doing something amazing!! 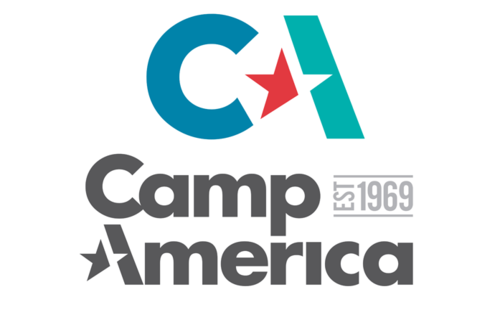 Why carry out the placement where you’re going to get your job? To get to know the place? To get some experience on the ward/unit? You can do that once you are qualified, you have the rest of your working career for that. I qualified September 2017, and it was nice to have break from the unit that I got signed off on and not to carry out my elective there. I was in no way disadvantaged from carrying out my placement in Sri Lanka as opposed to those who did their placement where they got their jobs. 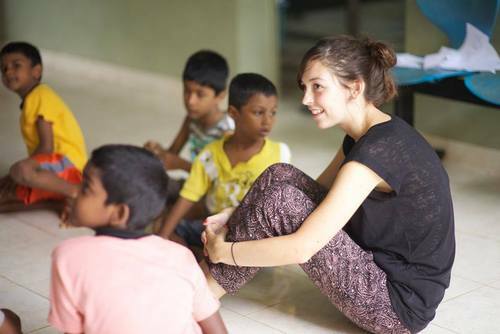 The time spent volunteering abroad is an invaluable experience which will also make you stand out from the crowd! The opportunity to travel overseas to do your elective abroad is a once in a lifetime chance! 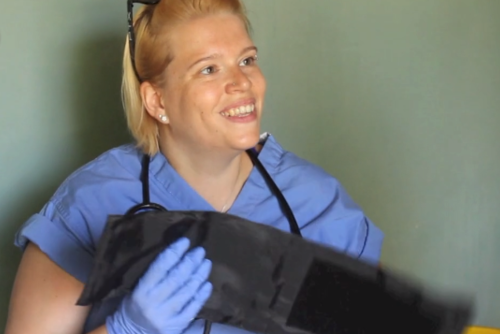 Carrying out your elective in a third world country is a truly incredible experience. 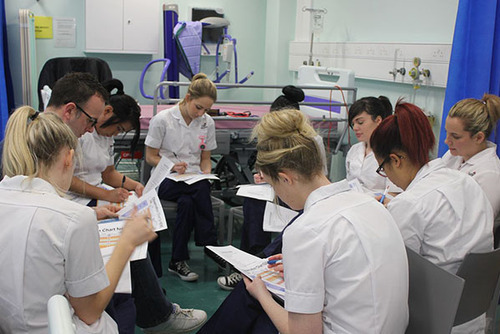 Exploring the different diversities and cultural differences to nursing is an irreplaceable and precious experience. You get to rotate around the different areas in Anuradhapura hospital to ensure that you get the absolute most of your time there. 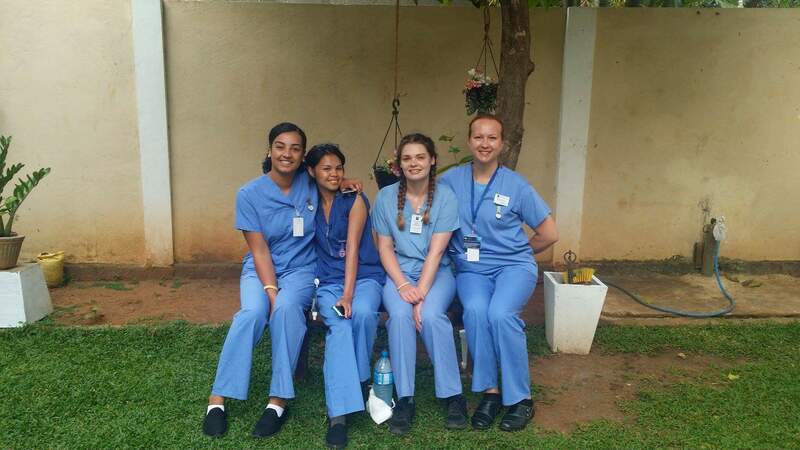 Within the 4 weeks I spent in Anuradhapura’s teaching hospital I had gained experience in Neurosurgery, cardiology, antenatal and postnatal, the delivery suite, thalassaemia unit. From watching a nerve transfer in the brachial plexus to the clipping of an aneurysm in neurosurgery. From myocardial infarctions, from patients overdosing on digitalis (the plant/seed that makes digoxin) in cardiology. From the thalassaemia unit which is a very prominent disease in Sri Lanka where red blood cells are damaged/deformed. 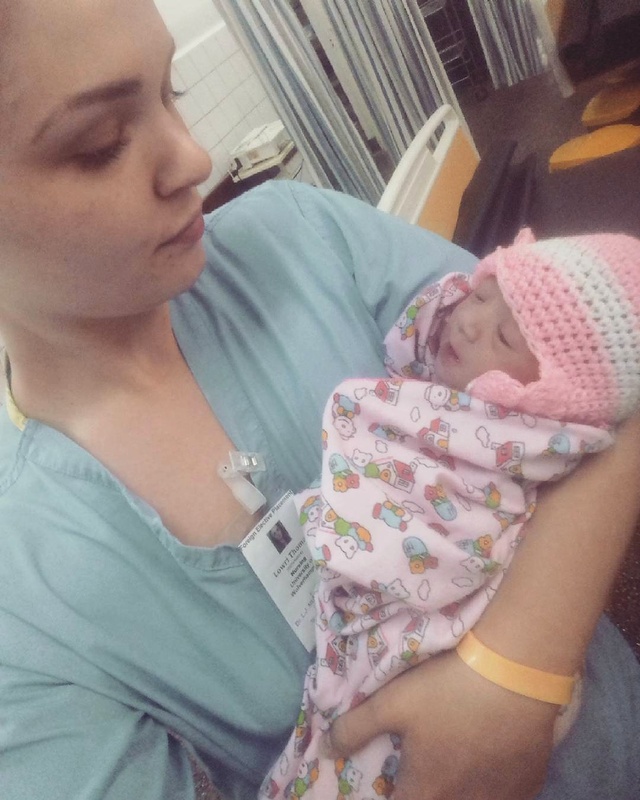 From caring for expectant mothers in antenatal and being involved in the postnatal clinics. To the delivery suite assisting with child birth and also watching C-sections. All of this was experienced in just 4 weeks!! 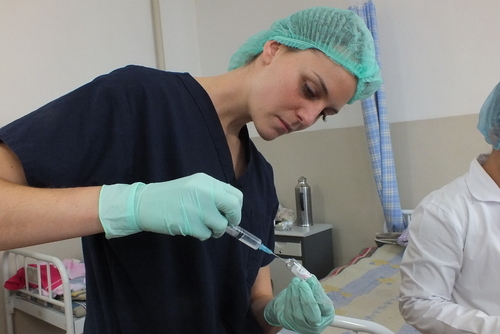 It was incredible to observe nursing in a third world country and how they manage with such limited resources and how it differs from nursing in the UK. It makes you truly appreciate what we have back home. The more we give, the happier we feel, and that goes for the time spent in Anuradhapura’s teaching hospital. Volunteering with in the hospital increased my self-confidence immensely having to communicate to various different healthcare professionals, the nurses and also the patient’s. It was challenging at times due to the communication barrier but you found ways around it and you got a natural sense of accomplishment pride and also identity. At the end of a shift you had a sense of making a difference, no matter how small it was, a difference had been made in that patient’s life. It was truly fulfilling. You get to change people’s lives including your own. 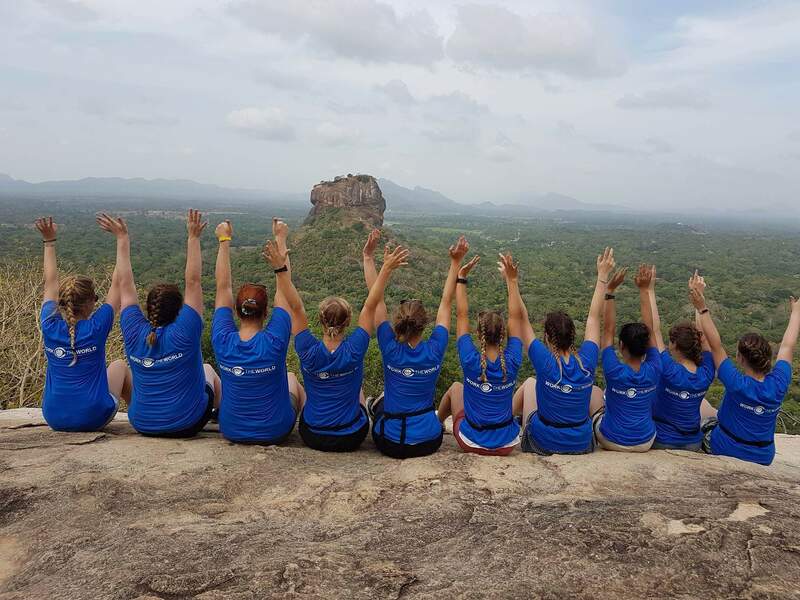 Woking and traveling Sri Lanka was a true life changing experience (cliché I know) but I truly learnt a lot about myself on this trip and gained so much experience as well as confidence. Nothing will change the way you view your life experiences like seeing the way other people live. I gained a huge appreciation for life and gained a new sense of wonder and also empathy for other cultures and countries. And how third world countries develop with little resources to get by day to day. In your free time you get the chance to visit the local orphanages, we went to one that was for children aged five and under. This gave us a different outlook on life and how such a beautiful country is still so deprived. Some of the children were in there as their mothers were young and it was frond upon, others were abandoned. Getting the chance to go there and to make a donation of clothes and toys for the children was small to us but a huge difference for them. No matter how different people are or how different they live, there is inherent goodness and you felt honoured to be a part of helping them. They were so grateful the children that were old enough sang a song to us as a thank you which was heart-warming. Soak in the language and the lifestyle in Sri Lanka and make the most of each opportunity that is made available to you. The Work the World house holds weekly language classes which helps you with the basics when working in the hospital. The locals appreciate that you’re trying to learn the language (which isn’t easy) but it is very valuable experience. What can be a better reason than being able to explore a different country!? 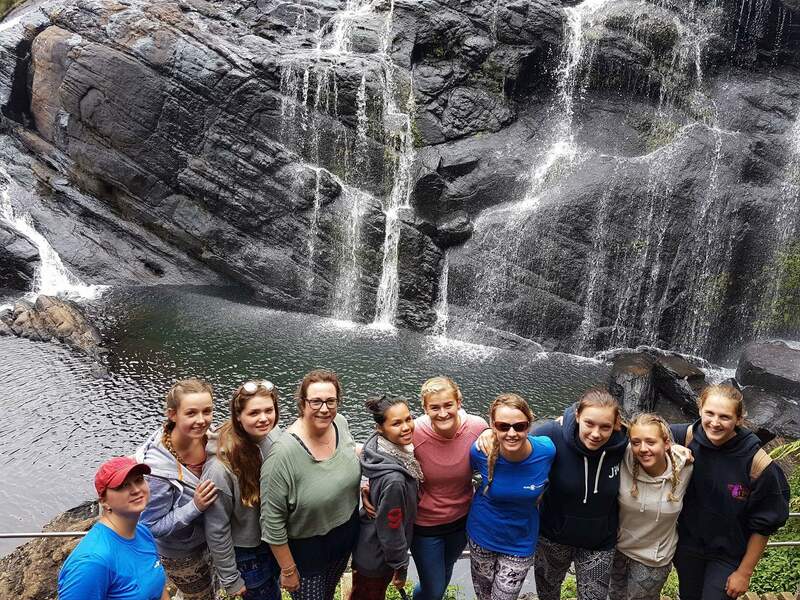 When you’re not on placement you can spend your spare time exploring more of your destination. 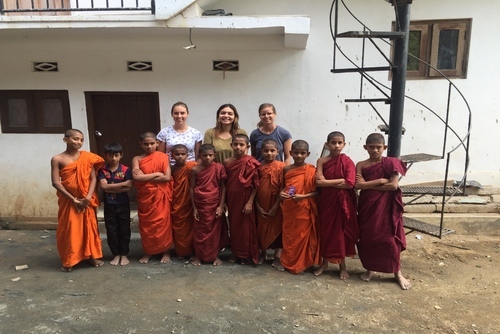 I got to experience all Sri Lanka has to offer and embrace the different culture with the vast amounts of temples, or hiking, or if that’s not for you take time to yourself and relax on Trincomalee beach. From the Work the World house you can take a tuk tuk which is 150 rupees per KM (it was roughly 200 Rupees each with three in a tuk tuk so around £1) in the evening to the sacred city to see rawanwelisaya temple which is free to enter. It is a definite must, the temple was amazing, lots of locals giving offerings to the temple and monks and lighting candles for a prayer. Mihintale temple can also be visited in your free time, which has 1840 steps to reach the top where there is a Buddha, it was the first place to preach Buddhism. You get the opportunity to climb to the highest point to watch the sunset which is surreal. There are also loads of monkeys there as well so keep your belongings close to you as they are the definition of cheeky monkey. If you want to cool down from the high temperatures there are local swimming pools which is a couple of pounds to enter and is lovely to go to after a day of placement to wind down. Getting a chance to travel at the weekends was one of the main selling points for me (I’m a wanderlust at heart). 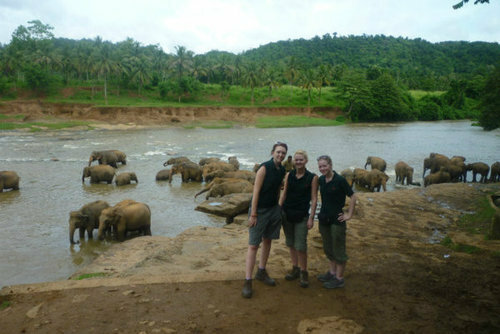 My housemates and I would travel at the weekends and explore Sri Lanka, a wildlife safari is a definite go to!! 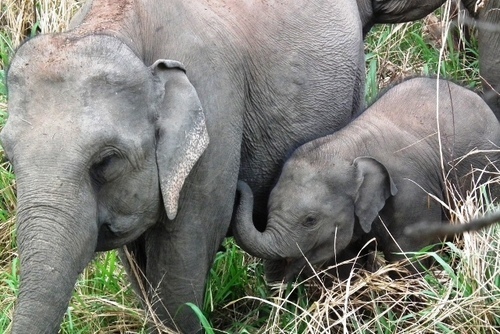 I booked one located in Habarana and you get a driver that will take you around in a jeep and you have the opportunity to see the herds of elephants. Sri Lanka tours can be booked in advance or when you are in the country and there are so many other opportunities for independent travel too. On the same weekend we hiked pidurangala if you are adventurous and love to climb then this is for you. There is also a shallow cave which has a beautiful recumbent Buddha. At the top of pidurangala you get the most remarkable view of sigiriya which is a sacred rock. The beach…Trincomalee beach has beautiful soft white sand and the warm sea which was just captivating and perfect for relaxing. 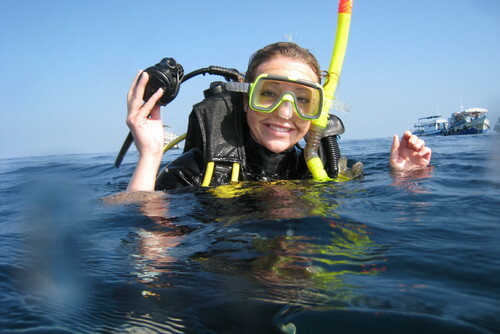 From Trincomalee you can get a boat ride to Pigeon Island this is where you get the chance to snorkel and see an amazing selection of tropical fish, turtles and if you’re lucky some sharks! 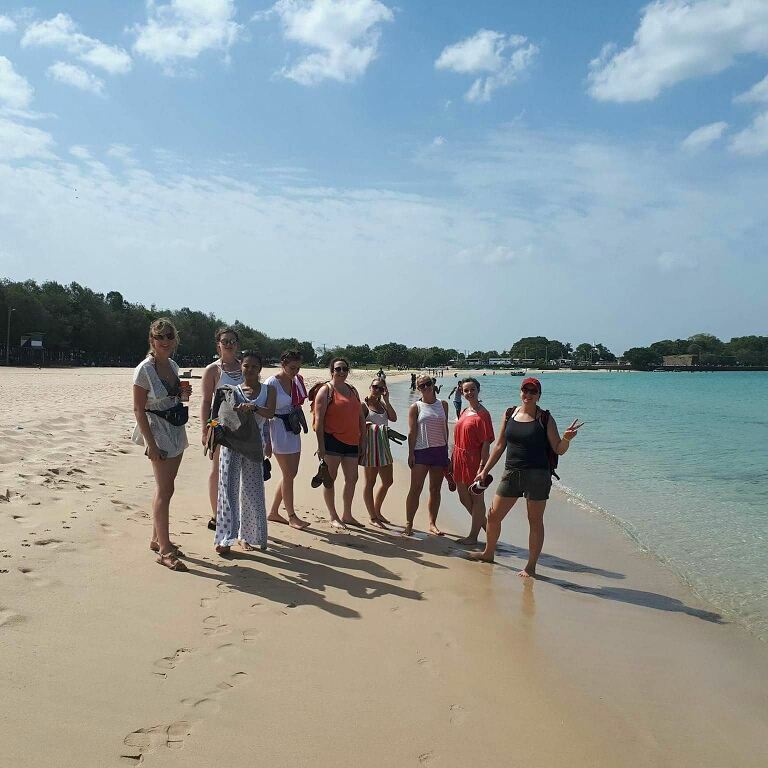 Just further up Trincomalee beach is Uppuveli which has a beach bar called Fernando’s which does hold a beach party which is a great experience and gives you time to let your hair down after a week of placement. At the beach you can also take a boat out to go dolphin and whale watching (you’re lucky if you see any whales but you see so many dolphins). It is a 5am wake up call, you have the chance to watch the sunrise from the sea which was magnificent as the sun reflected on the sea. The pods of dolphins jump against the waves and they come so close to the boat!! You also get the opportunity to travel to Kandy (which is where the other Work the World Sri Lanka destination is). In Kandy you get the chance to visit the temple of the tooth, it is lovely inside with loads of flower offerings which they give as they consider it aids with keeping Buddha young. There are also traditional markets in Kandy where you can get some good bargains. The tea plantations which is located in Nuwara Eiya, which hosted some amazing views that could not even be put into words. At the plantations you got to sample their black tea whilst watching the sunset which was a breath-taking moment I will never forget. The 4am wake up call. Not something that sounds very appealing and it was very difficult waking up but totally worth it to hike worlds end which is located in Nuwara Eiya; Horton plains national park. The views at the top of worlds end are spectacular, when you hiked further up there was a waterfall which was spectacular. Travelling to Ella, for the famous train journey Ella to Kandy!! (However we got off after three hours in Nanu Oya). What could be more appealing than having the opportunity to ride on one of the most beautiful train journeys in the world!? A third class train ticket set us back 350 rupees (not a lot at all), you could sit out of the train doors when the train was moving truthfully one of the best experiences. Carrying out your placement abroad and having the opportunity to work abroad and travel is a great experience. It is beneficial to you and for the people you have the chance to help. 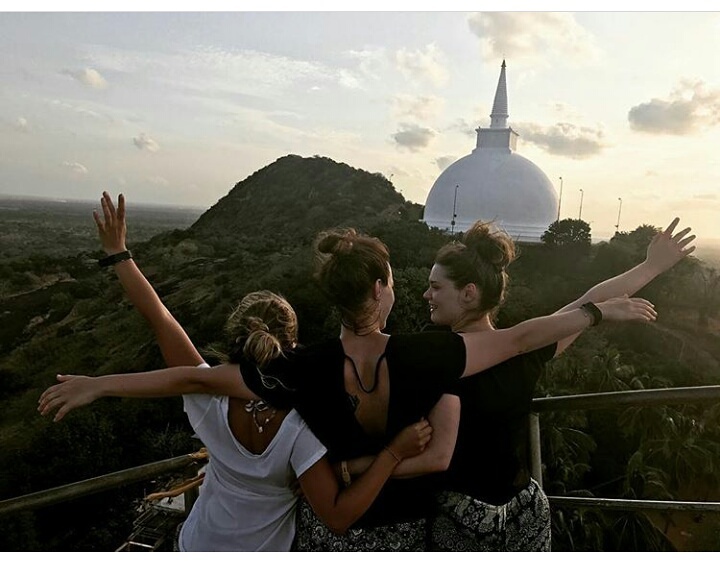 But the experience does not end once you leave Anuradhapura’s teaching hospital’s doors, you get the chance to explore and you’ll find yourself in new and incredible parts of the world; a place full of wonderful culture, sights and nature. The people I met in the Work the World house were lovely! I still talk to the girls I made close friends with in the house and we have reunions! You build such strong bonds as you are living with them people and travelling with the every single day! They are the ones who will share your joys, your sorrows and they are the ones who are there for you when your family are miles away and take care of you as well as be wild with you. You can be the further from your comfort zone then you have ever been, yet there are those small things that make a huge difference, the people you make friends with, you will find somebody you just ‘click’ with; it means much more whilst travelling and being on placement than during your normal life. The friendship isn’t influenced by anything you just get the chance to really get to know each other, and you find that someone you meet in the Work the World house that they are just as good of a friend then the ones you have at home that you’ve known for ages. You wake up in the same place, get ready together, eat together, do your laundry together (occasionally), and share experiences together. This makes your connection to that person so deep and pure that you become friends for life as you have bonded over an incredible experience and you are like-minded people. My time volunteering in Asia with Work the World was extremely fulfilling, returning home with not only a new lease on life and new friends, but also a new understanding and appreciate for the things I used to take for granted! The distance you give yourself from being away from home helps you to see things more clearly, my time in Anuradhapura I witness the plight sight of some of the poorest areas and the underprivileged and this allows you to see first-hand the struggles the developed world does not have to face. As we all know being a student can often get a little too much at times and the daily stresses such as work/placement, family, relationships and the endless amount of assignments and revision can leave you feeling extremely overwhelmed. 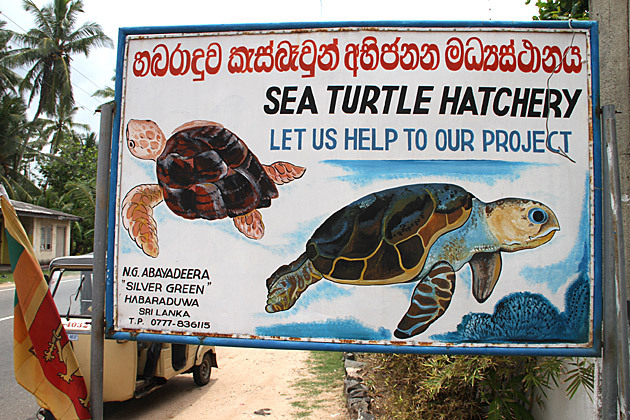 But my time in Sri Lanka taught me how to lend perspective. Sri Lanka brought home a whole new found love for the life we sometimes do take for granted. It is important to invest in what is important to you, seeing places you haven’t been to yet and immersing yourself into new cultures. Go out of your comfort zone working in a third world hospital and bring knowledge from back home to aid those in your care. Volunteering abroad was possibly one of the most eye opening experiences I have done and I could not recommend doing it enough.